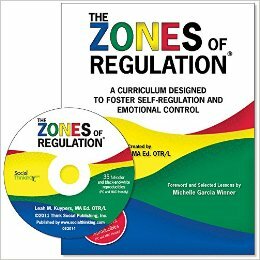 One of my “must have” resources as an occupational therapist is the self-regulation curriculum by Leah Kuypers called Zones of Regulation. 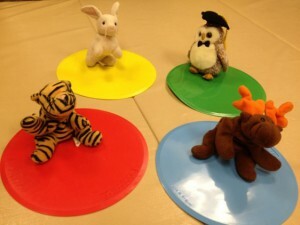 She has taken an older sensory-based program (How Does Your Engine Run?/Alert Program) and updated it by combining it with social thinking models and cognitive-behavioral strategies for self-regulation. 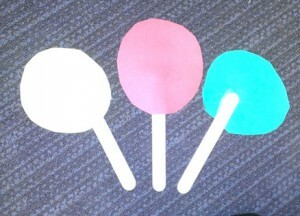 She artfully combines the brain science behind each of these approaches and focuses on skill-building for children. Her book offers a framework for professionals (and parents) and gives practical teaching tools to support children to be successful and independent. 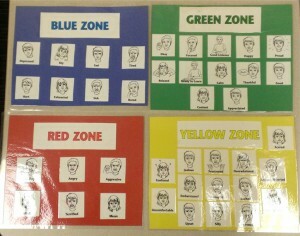 Examples of activity with emotions and zones with the Zones program. The book progresses from there to outline 18 lessons (with free printable visuals on a CD) that progress from understanding emotions and self-regulation to learning tools to self-regulate independently. The program is designed for groups in school, but the key concepts can easily be taught in a 1:1 setting or at home by parents. It is focused on children, ages 4 years and up, but the key concepts can begin being taught as early as 2 (I regularly use this program successfully with children ages 3 and up). Any childcare professional can use this book, and I have frequently recommended it to parents looking for parenting tools for children that focus on skill building. Who do I use this program with? Autism spectrum disorder, attention disorders (ADD/ADHD), sensory processing disorders, behavior disorders (ODD, conduct disorder), mental health disorders (anxiety, depression), and more. 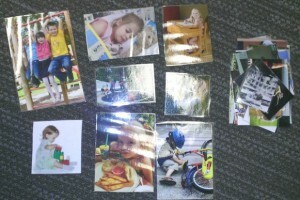 I also use this program’s layout with children with mild to moderate cognitive or developmental delays. The development of self-regulation is a normal part of childhood and I also use the strategies taught in this book with typically developing children, including my own. 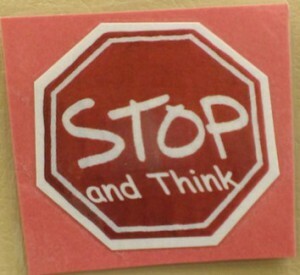 In my work, I have used this program in thousands of ways with great success. The possibilities are endless and this program can be altered and customized to fit any child’s specific needs and interests. If you would like to learn how to use this program with your child, please contact me at occupationaltherapy@paigehays.net to learn how I can teach your family to use these skills to improve your child’s behavior, attention, and self-regulation skills. Animals acting out the feelings of each Zone. 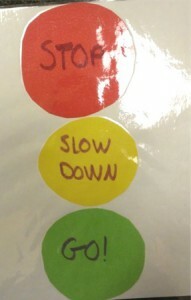 A visual to send home to reinforce body control lesson with the Zones. 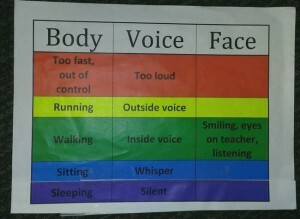 Individualizing the Zones for each child. 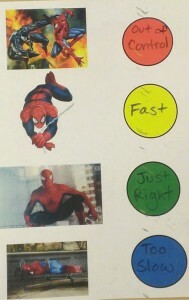 Making it motivating for each child. Sort emotion cards into Zones. 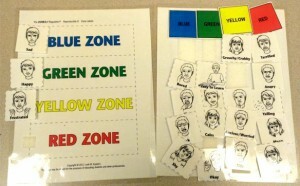 Practicing cognitive strategies for impulse control with the Zones.